 @angie_o is on Carousell - Follow to stay updated! 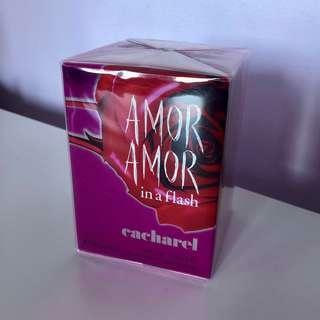 Cacharel Amor Amor In A Flash Eau de Toilette 100ml Spray RRP $130. 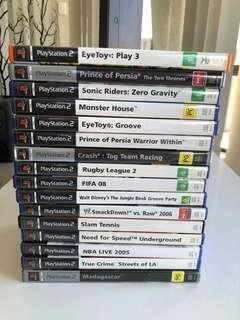 Selling for HALF PRICE!!! Such a nice fragrance. Great Christmas gift idea. More than 10 available.